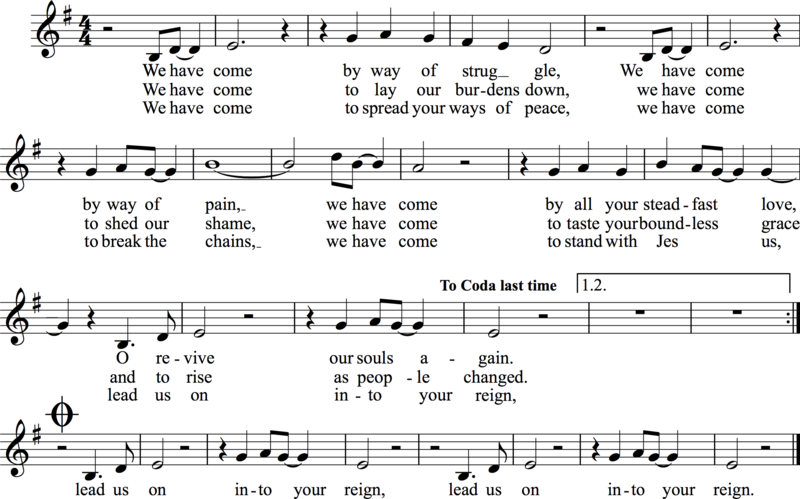 You can download these words-and-melody-only .png files to use in your church bulletin by alt-clicking on an image and choosing “download” or “save image as.” Note that, unless the songs have a Creative Commons license, they are still covered by copyright. 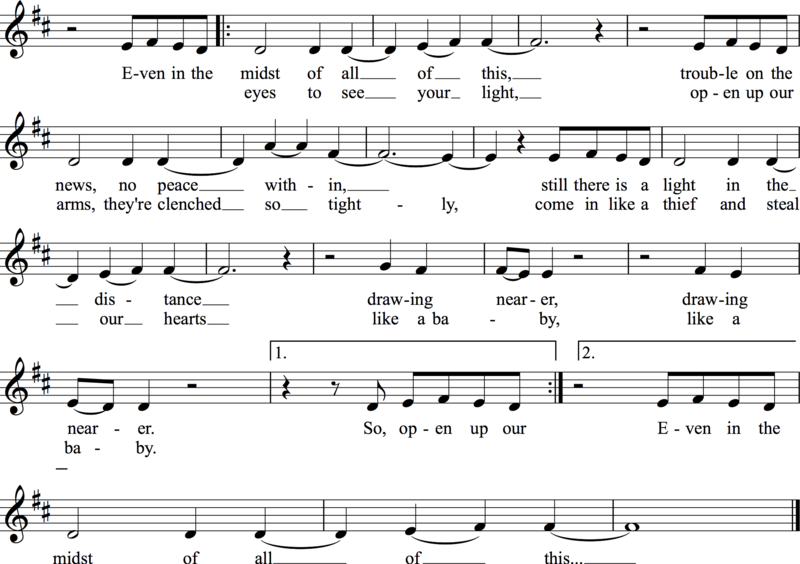 If your church has a CCLI license, please report the use of these songs. If you don’t use CCLI, or just want to say thanks for these awesome bulletin files, you might want to stop by the donations page. Need a .png file for a song that you don’t see here? Please contact us and let us know.